Customizable semester programs and special courses for school groups can be arranged according to the needs, objectives and specific requirements of each individual university or institution. Please note that, whatever the concentration (history, literature, etc. 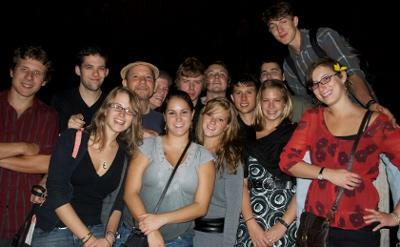 ), study of the Italian language is a mandatory component of the customizable semester program. All students will receive a final letter grade at the end of the course, with a transcript that verifies the relevant credits that would be granted by the university they are attending. Conferences, guided tours and expert presentations in a variety of subjects in Italian or English. This three-week course will be based on the concept of human space from antiquity to modern times. Themes will be based on comparisons between the ancient sites that still remain in Italy and Tuscany and the personal perceptions of space that students carry in their own countries and in their host city Siena. The human spaces we will consider can be defined in multiple ways: natural or artificial, urban or rural, collective or isolated, public or private, sacred or profane, transitional or permanent, health-or entertainment-based. 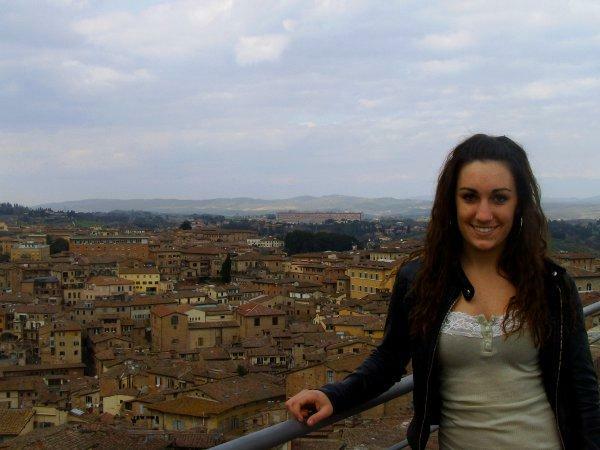 The course will alternate with in-class lessons, walks to the monuments of Siena and visits to the cities of San Gimignano, Florence, and Pienza. Homework will involve research at the library, individual and group projects, and assigned reading in texts provided by the instructor. Students will familiarize themselves with ancient spaces while reflecting on modern ones, analyzing their uses through the centuries through slide-lectures in class, assigned readings, and in personal visits to selected places in Tuscany.